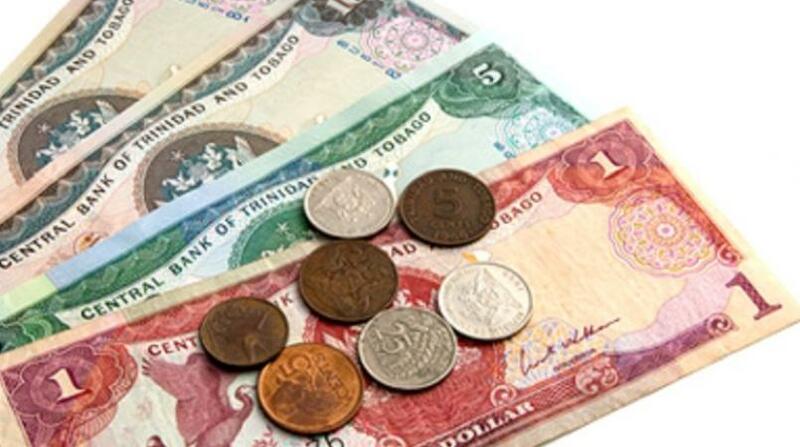 Finance Minister Colm Imbert has described reports of a devaluation of the Trinidad and Tobago dollar as "totally untrue". In a statement issued by the Finance Ministry on Friday, Imbert rubbished a Guardian Media report, stating that Fitch Ratings, the ratings agency contracted by the Government to provide credit ratings, has not made a prediction of a devaluation of the TT dollar. The Hon. Colm Imbert, Minister of Finance, has taken note of a recent story on CNC3’s Business Watch programme, narrated by Akash Samaroo, and an article in today’s (April 12th) Trinidad Guardian, written by Curtis Williams. 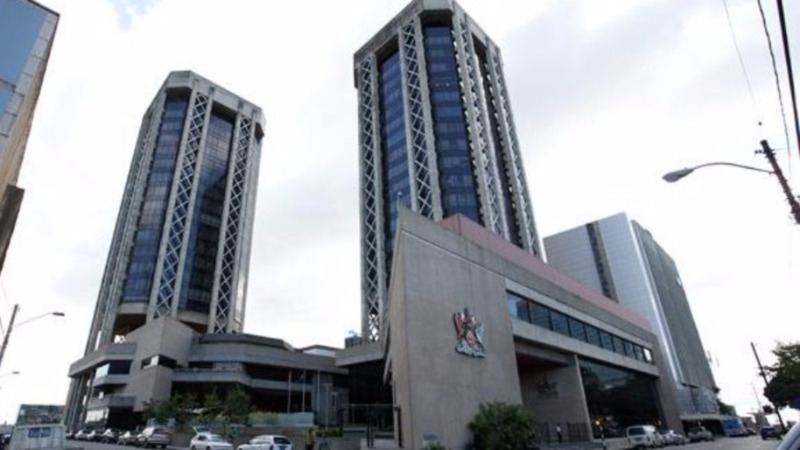 In both cases, the Guardian Media Group has falsely claimed that Fitch Ratings, a credit rating agency contracted by the Government of the Republic of Trinidad and Tobago, has stated that the Central Bank will devalue the Trinidad and Tobago (TT) dollar by the end of 2019. These stories are uninformed, mischievous, inaccurate, unprofessional and totally untrue. 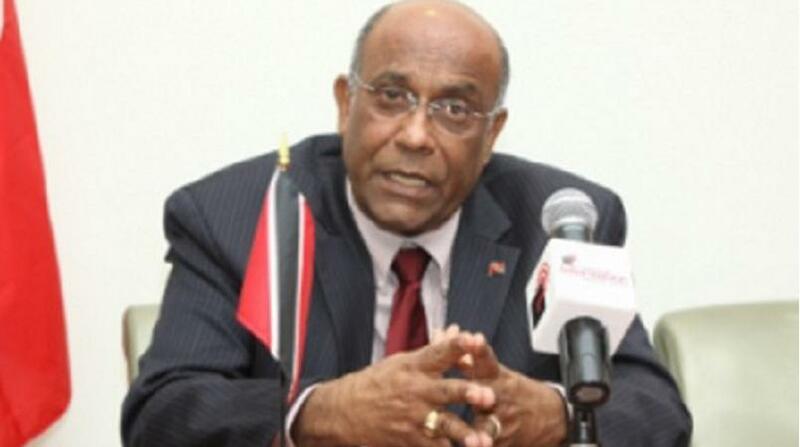 For the record, Fitch Ratings has made NO prediction of a devaluation of the TT dollar and contrary to the false assertions in the Curtis Williams’ article, Fitch Ratings has not published a country risk report for Trinidad and Tobago, and further, no such report was commissioned by the Ministry of Finance. The basis for the Guardian’s inaccurate stories appears to be an uninformed and speculative article published by Fitch Solutions, a research firm which has no connection or relationship whatsoever with the Government of the Republic of Trinidad and Tobago. It is NOT a statement or rating made by Fitch Ratings, and in fact, on its website, Fitch Solutions makes it clear any comments or data included in its report are solely derived from so-called “independent sources”, and as a further disclaimer, Fitch Solutions states that Fitch Ratings’ analysts do not share data or information with Fitch Solutions. The Guardian would have seen this disclaimer which makes the Curtis Williams story, untruthfully claiming the source of their information as Fitch Ratings, even more reckless. The Ministry of Finance has contacted Fitch Ratings, who are contracted by the Government to provide a credit rating for Trinidad and Tobago. Apart from being deeply embarrassed, and making it clear that Fitch Ratings has no connection with Fitch Solutions, they have so far been unable to explain why someone at Fitch Solutions who has no access to official data in Trinidad and Tobago would write such an uniformed and erroneous article. The Minister of Finance is in fact meeting with Fitch Ratings in Washington today for a further explanation regarding the basis for this irresponsible statement from Fitch Solutions. 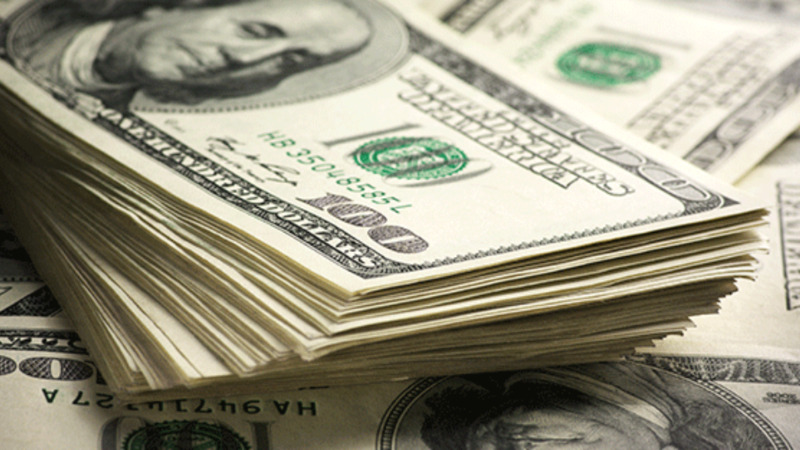 For the record, Trinidad and Tobago’s net official foreign reserves currently stand at US$7.30 Billion and the balance in the Heritage and Stabilisation Fund now stands at US$6.05 Billion, making a total of US$13.35 Billion in foreign exchange buffers. This is more than adequate to defend our exchange rate at its current level of TT$6.80 to US$1.00. Therefore, contrary to the statements made by the Guardian Media Group and by Fitch Solutions, there will be NO devaluation of the TT dollar in 2019. Further, and again for the record, it is the Minister of Finance who has the authority to determine policy with respect to our exchange rate, and for the avoidance of doubt, the Exchange Control Act Chap. 79:50 states at Section 3(2) that with respect to Exchange Control, the Central Bank shall conform with any general or special directions given to it by the Minister.